The Tennessee Smokies announced today the Remote Area Medical® (RAM®) as the team's "charity of choice" for the 2014 season. Proceeds from jersey auctions and additional activities at Smokies games this year will benefit the non-profit organization financially and provide a platform for RAM® to make its mission better known in the community. Remote Area Medicial® was founded in 1985 by Stan Brock, who developed the idea for the organization after a medical ordeal in South America while being isolated from urgent care. After returning, it was Brock's mission to establish the non-profit in order to help bring medical aid to those living in the isolated and underserved communities in the U.S. and abroad. "We could not be more supportive of Remote Area Medical® and Stan Brock's cause," said Smokies President Doug Kirchhofer. "With this partnership we are focusing our efforts to help them achieve their vision." Brock starred on the popular television show Mutual of Omaha's Wild Kingdom, with the program winning four Emmy Awards, and went on to create, direct and star in Stan Brock's Expedition Danger for eight years. He has written three books on his experiences, scribed articles for Reader's Digest and Outdoor Life, and featured in TIME Magazine. "We are honored to team up with The Smokies to help restore hope and improve lives for underserved communities in our region," said Brock. 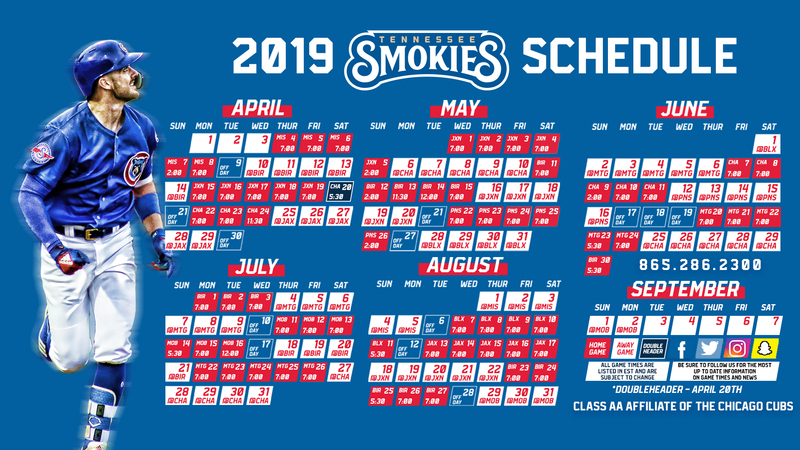 "The Smokies really care about their fans and want to take active steps to help children and their families in need of basic medical care." "Our partnership with the Smokies means more people can be helped who cannot afford healthcare and we thank them for their compassion for our community, state and region," Brock continued. "We look forward to sharing life with the Smokies on this journey of a shared mission, and together we can make a real impact and footprint in our communities that will literally change the lives of thousands of people." According to the organization's website, over 80,000 volunteers and healthcare professionals have helped deliver more than $75 million dollars of free quality medical services since RAM®'s founding in 1985. Along with the focus on Remote Area Medical®, the Smokies will continue to be involved with other non-profit organizations and causes in the East Tennessee Community. 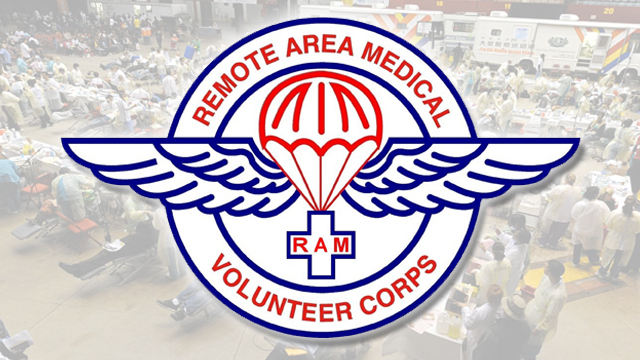 For more information on Remote Area Medical®, or to learn how to volunteer or donate to the organization, whose headquarters are located in Rockford, Tennessee, please visit them on the web at www.ramusa.org, or contact them by phone at (865) 579-1530.